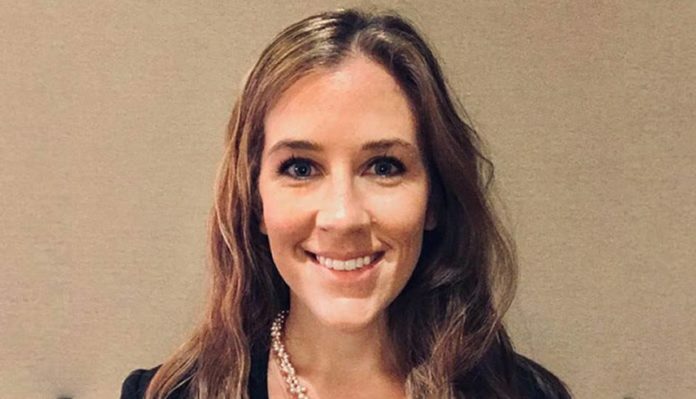 Asian promotion ONE Championship appointed Meghan Jenkins as its new Vice President International. In her role, Jenkins will develop and expand ONE Championship’s businesses internationally and drive key strategic initiatives in new markets. Jenkins comes to ONE Championship after over 10 years with the National Basketball Association (NBA), working at the global headquarters in New York and the Asia regional headquarters in Hong Kong. She will officially commence her new role with ONE in March 2019.